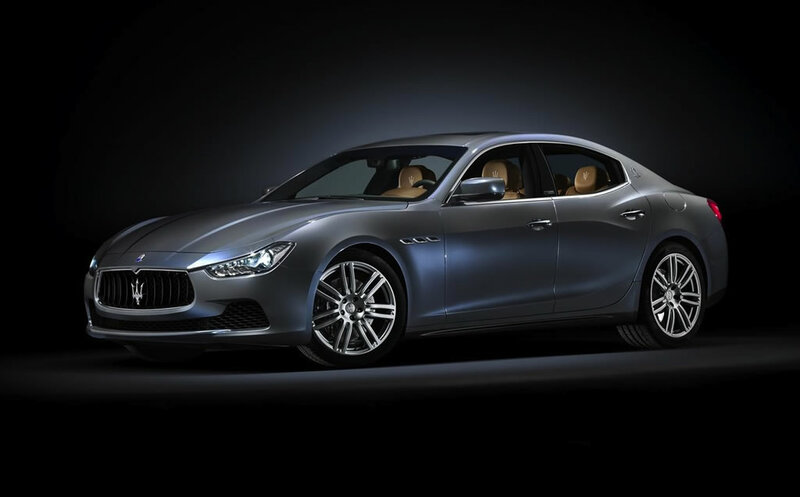 2014 marks the 100 years of Maserati and the Italian marquee has come up with a special edition of its entry-level Ghibli model to celebrate the occasion. 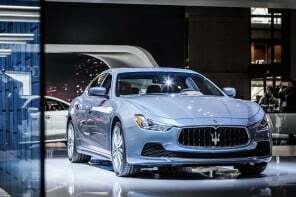 At last year’s Frankfurt Motor Show, Maserati revealed the special Quattroporte Ermenegildo Zegna Edition and this year, the automaker has partnered with Zegna for another special edition project and released the Ghibli Ermenegildo Zegna Edition at the Paris Motor Show. 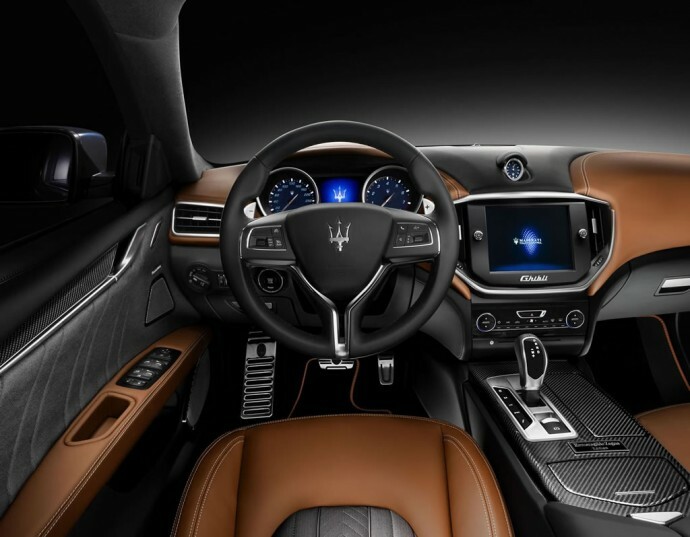 The Maserati Ghibli Ermenegildo Zegna Edition has been developed in conjunction with the Italian luxury fashion house and targets, in Maserati’s words, ‘precious detail lovers’. 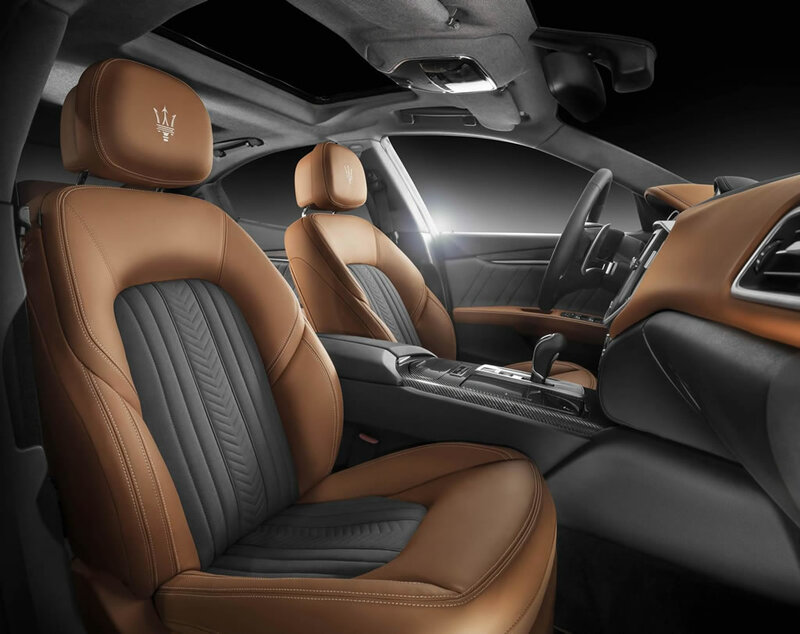 Built around the standard Maserati Ghibli S Q4, the Ghibli Ermenegildo Zegna Edition features a plethora of upgrades. 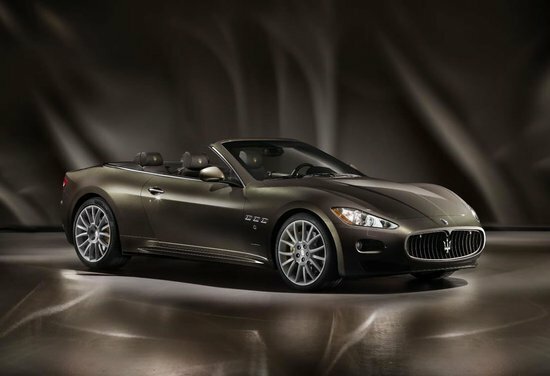 On the outside, Zegna-themed special treatment begins with a special tri-coat paint finish dubbed Azzuro Astro. 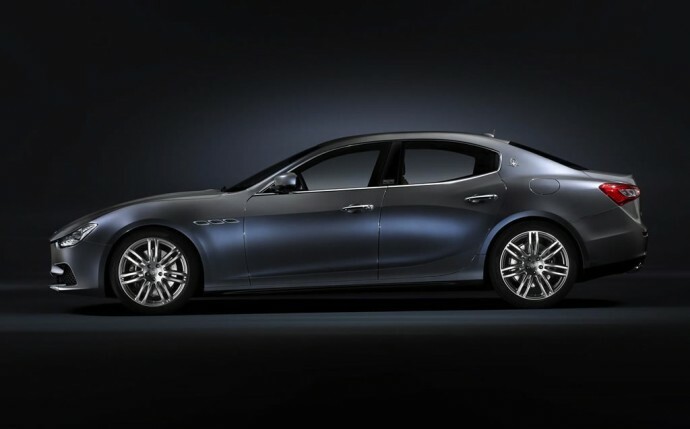 The hue, specially created to enhance the Ghibli’s lines, becomes ash grey and blue tones depending on the angle of the light, and features a transparent top coat to add depth. 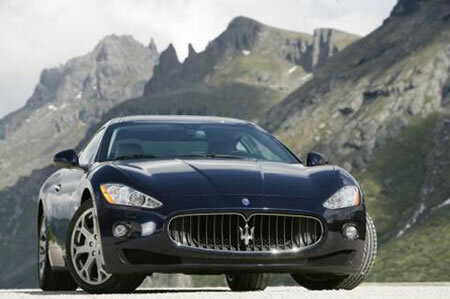 It is complemented by a special set of 20-inch Urano wheels finished in Liquid Metal. 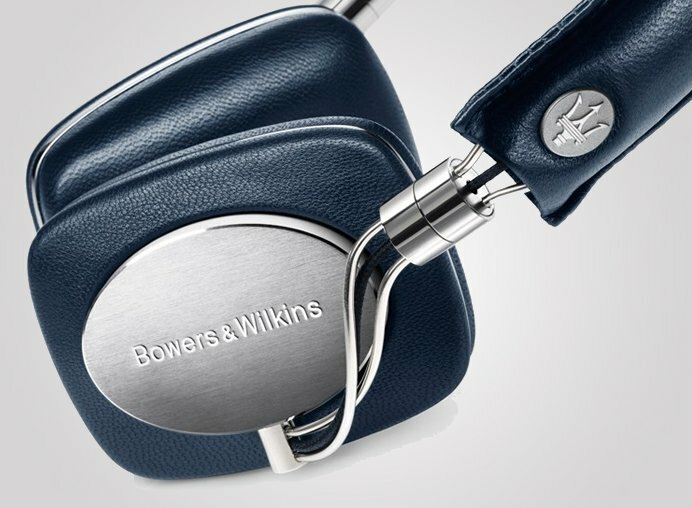 On the inside, the collaboration between the two luxury brands becomes immediately noticeable. 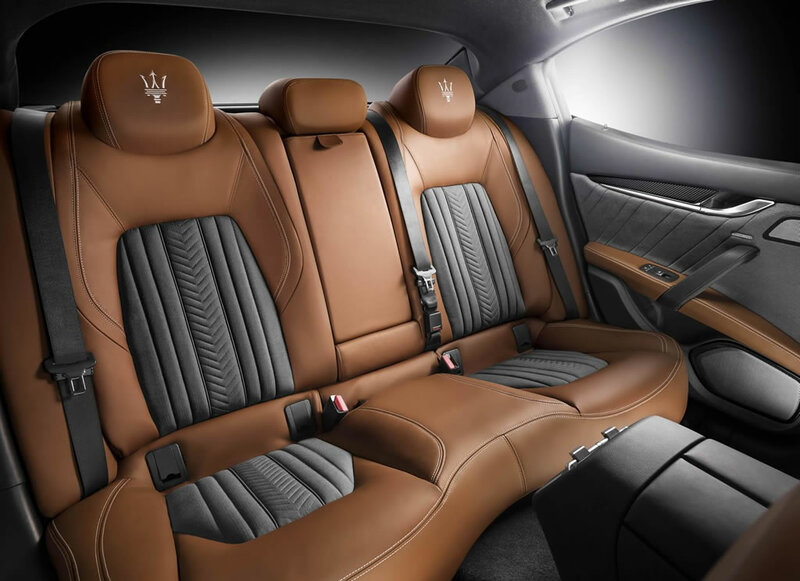 Across the seats, extra fine grain natural color leather is contrasted with light grey stitching. 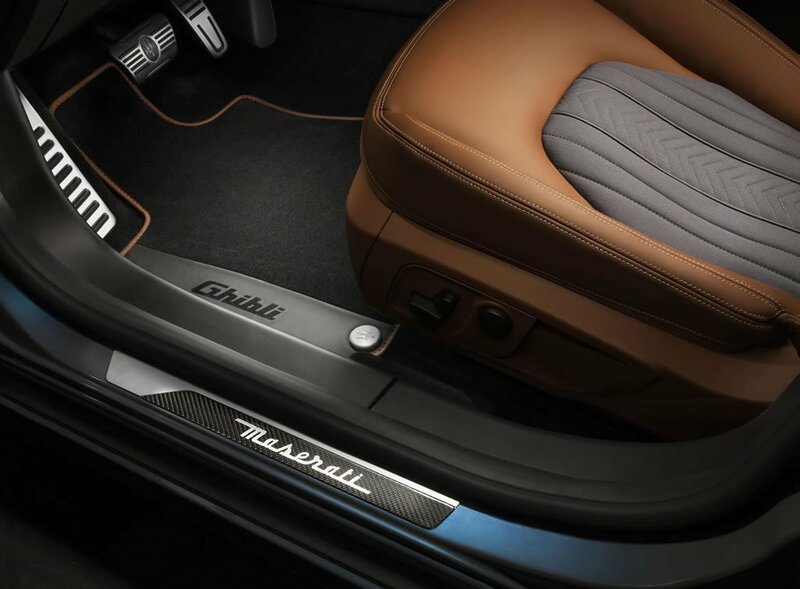 It is matched to a central silk insert with a micro-chevron weave of vertical rolls on the central seat and backrest area. 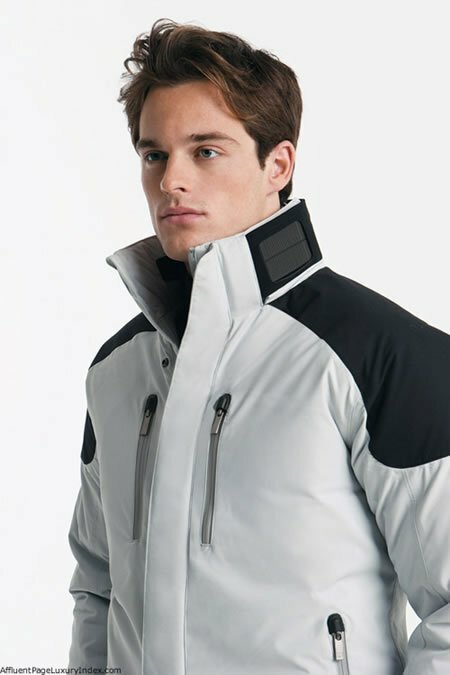 The door panels feature Zegna silk Jersey and a diagonal roll pattern. 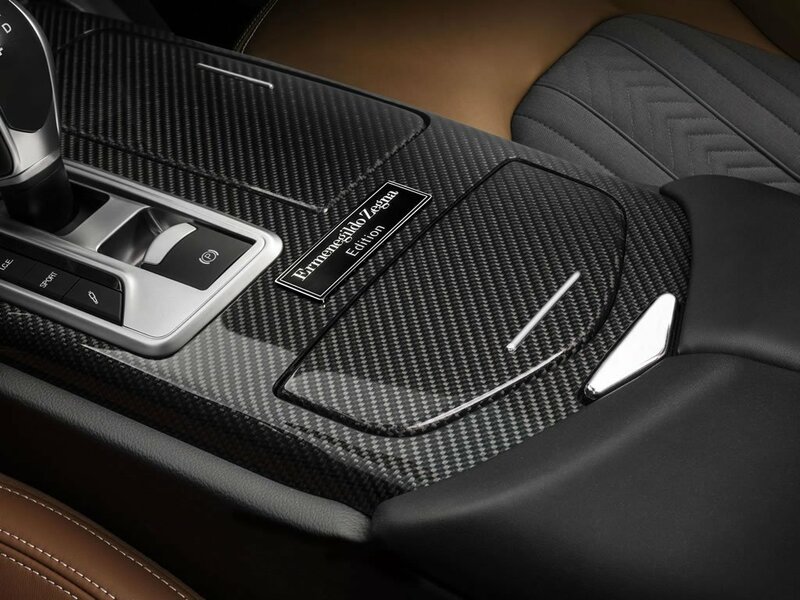 Carbon fiber inserts also feature, particularly along the centre tunnel where an ‘Ermenegildo Zegna Edition’ plate gives clues as to the interior’s inspiration. 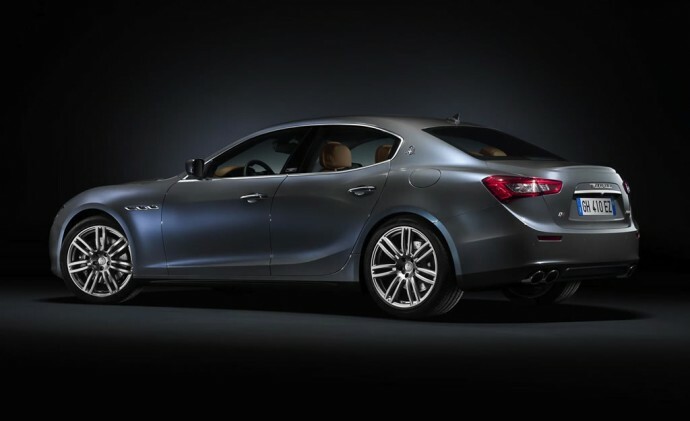 The special edition is powered by the same twin-turbocharged 4.0-litre V6 engine as the regular Ghibli S Q4 model. 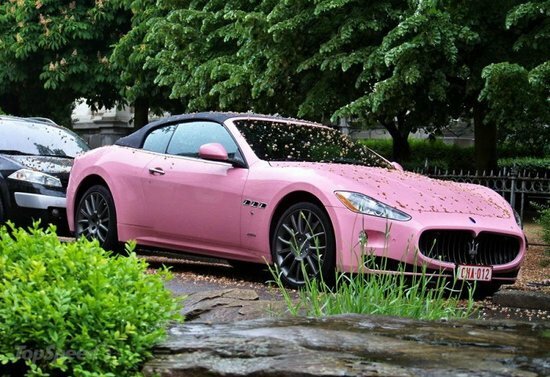 It churns out 410 hp and 550 Nm of torque and can accelerate the car to 62mph in just 4.8 seconds. 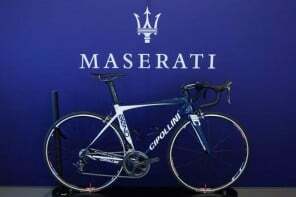 This Maserati Cipollini BOND road bike worth over $6500 is the only one of its kind!